Grebe syndrome is a rare recessively inherited form of short-limbed dwarfism. Among the skeletal anomalies reported in the past, complete fibular hemimelia and thumb duplication have not been documented. 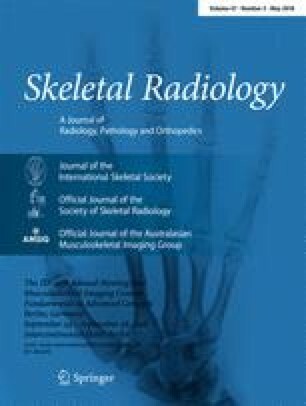 We report a case of Grebe syndrome with these associated anomalies and review the various skeletal anomalies reported in the literature related to this syndrome. Awareness of the skeletal anomalies that can occur in this syndrome should enable an accurate diagnosis.